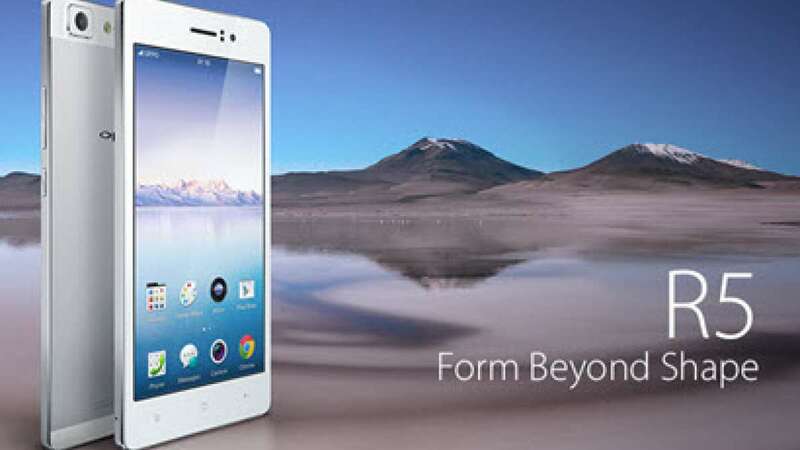 New Delhi : Smartphone maker Oppo is all set to launch the slimmest phone R5 in India under the price bracket of Rs 25000-30000. With just 4.8 mm of thickness, this will be world’s slimmest phone ever. The R5 comes with a 5.2 inch 1080p Full HD AMOLED display, which takes the pixel density to as high as 423ppi. It is powered by a 64-bit, octa-core Qualcomm Snapdragon 615 processor and 2GB of RAM.